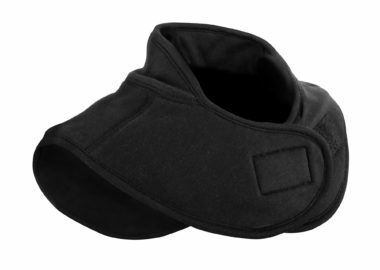 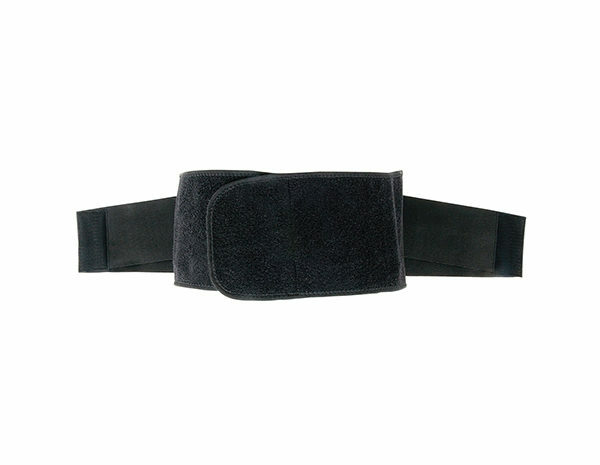 Similar to our Back Brace, the Double Layer Back Brace provides support to your lower back while the Welltex technology reflects your body’s energy creating a soothing far infrared effect that can help to provide relief to tight or sore lower back muscles. 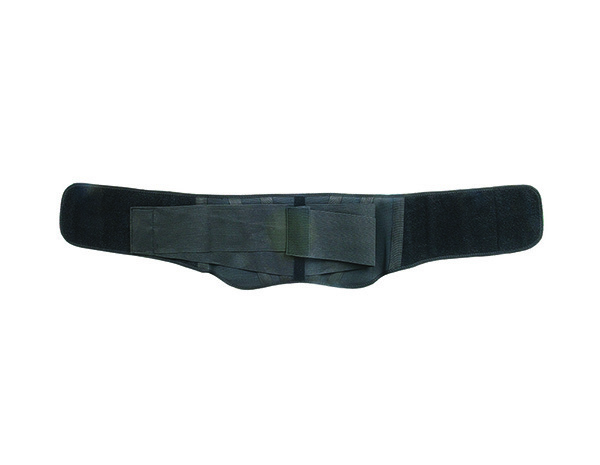 Our Double Layer Back Brace is uniquely made with extra elastic straps that allow you to adjust the tightness of the brace, creating more support along with helping to ease muscle soreness. 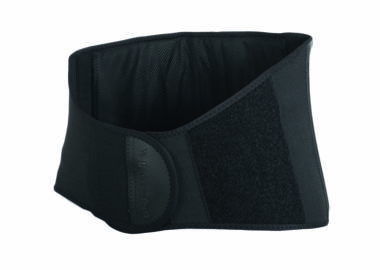 The Back on Track Double Layer Back Brace is FDA Approved.